These clear roll on containers are made from styrene-acrylonitrile resin (SAN) a plastic that is most comparable in use to polystyrene. 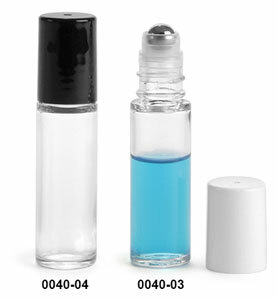 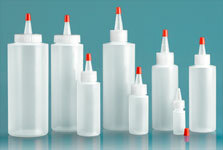 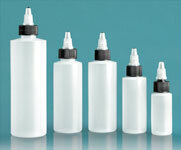 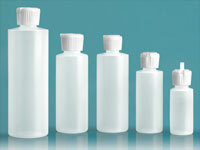 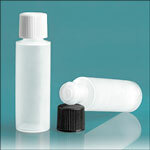 Each of these plastic vials comes with a plastic housing, a stainless steel ball, and a cap. 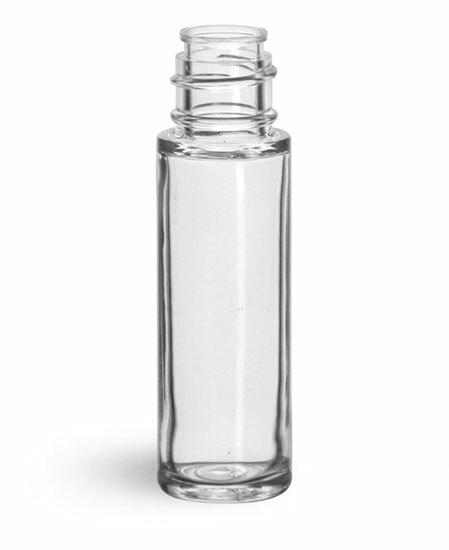 They could serve not only as product packaging but also as an applicator for products like concealers, fragrances, lip gloss and more!